SNAFU! : British MPs upset about F-35B price, vertical landing and LM public relations campaign! 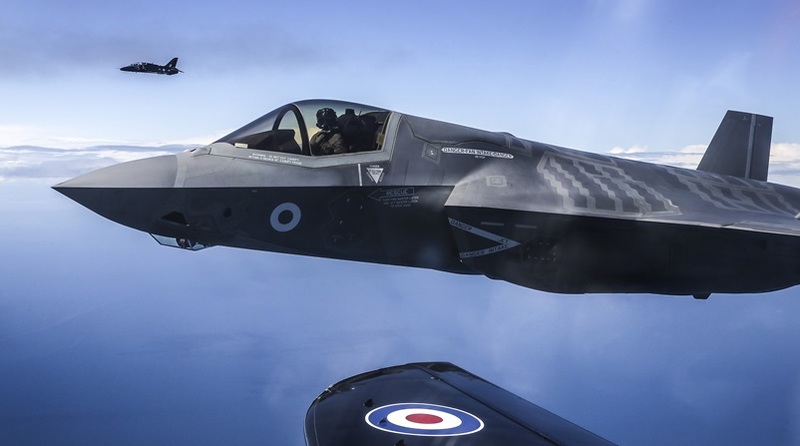 British MPs upset about F-35B price, vertical landing and LM public relations campaign! So it seems that the British Govt is well aware of the debate that is going on with the F-35 and they're pissed that Lockheed Martin doesn't have a better PR campaign to battle the basement dwellers! I've been told several times that bloggers and bad press doesn't matter one bit with the F-35. I believed it to be true. I was wrong! British MPs can't be losing their lunch over this little issue. Something has to be brewing in the background that is making them mighty nervous. They talked about two issues. Landing on an aircraft carrier and price. Lockheed only responded to the price coming down in the future with increased production. What is going on with the F-35B's vertical landing? Are we missing something huge? As far as price that's yet to be determined they won't build as many as they have programmed so we'll see what that ends up being but on that alone we're looking at a death spiral...especially with the program continuing to slip. This F-35 fight ain't over by a long shot!